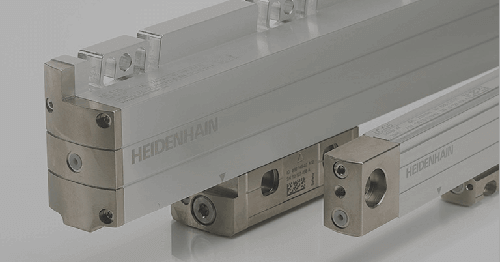 HEIDENHAIN CORPORATION released the well-known LIDA 400 series linear encoder in the year 2000 and, since then, it has established itself in many applications including coordinate measuring machines, linear motion stages, wafer inspection, waterjet cutting, and a long list of others. 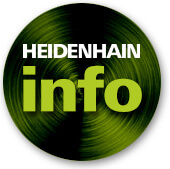 Now, with advancements in technology, HEIDENHAIN introduces the next generation fully redesigned LIDA 400 series with several benefits and features. 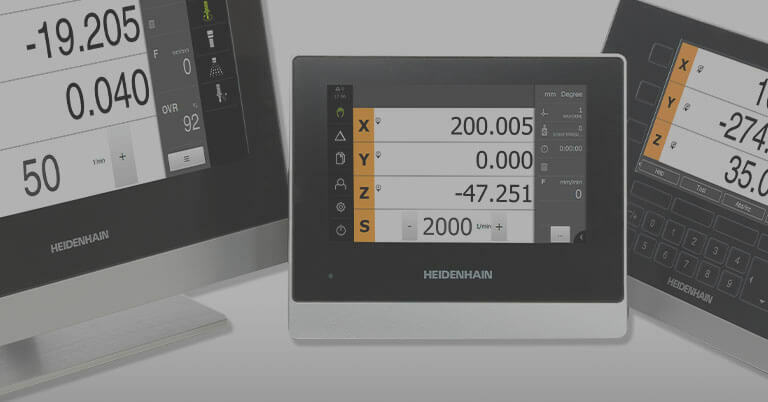 The new LIDA 400 redesigned series is fully mechanically compatible to the previous LIDA 400 family, and scanning units are interchangeable with older graduations. 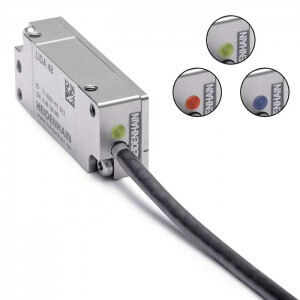 Still maintaining a 20-micron graduation, and interpolation available up to 100 times from the scanning unit, the LIDA 400 exposed encoder system can have a resolution of 50 nanometers and accuracies to +/- 1 micron. The signal quality is now improved even further in this redesign. The new features include a multi-colored status LED on the side of the scanning unit to indicate the signal levels during installation, and can be used as a quick status check of the encoder to determine functionality. 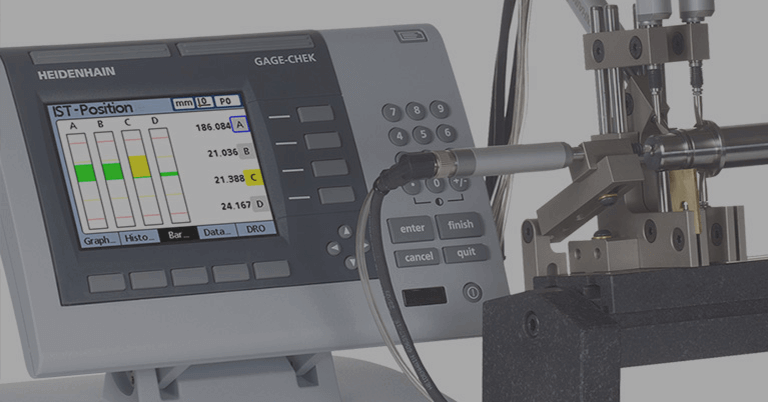 The status LED also indicates the reference mark signal quality. 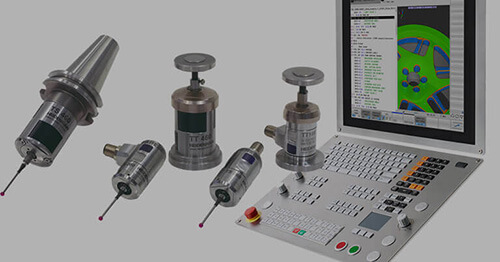 For the digital TTL versions with interpolation, the interpolation circuits have been miniaturized to fit inside of the scanning unit housing, rather than an extended-sized connector as with previous versions, which presents a cost savings advantage to the customer. 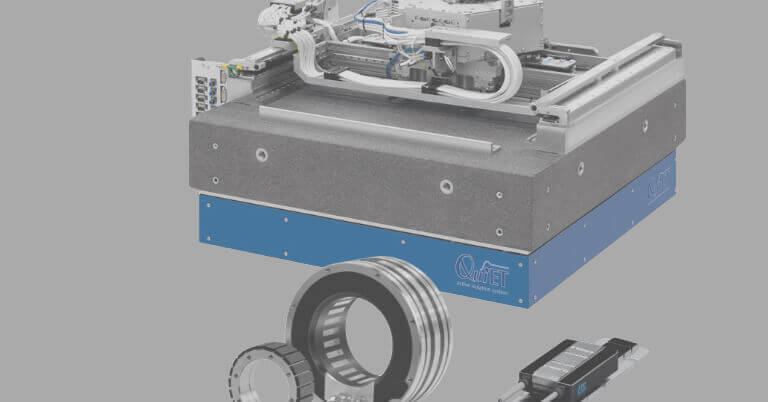 The color of the scanning unit is now silver-colored nickel plating versus black anodized coating. 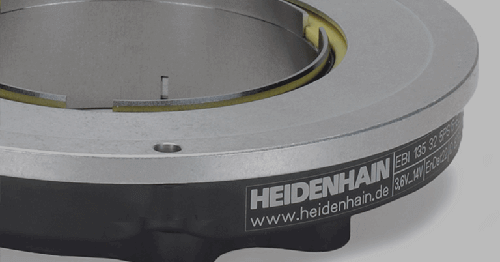 And thanks to new electronic components, the single-field scanning principle is even more robust against contamination on the scales, where up to 4mm of the graduation can be blocked and the scanning unit can still generate signals within specification.